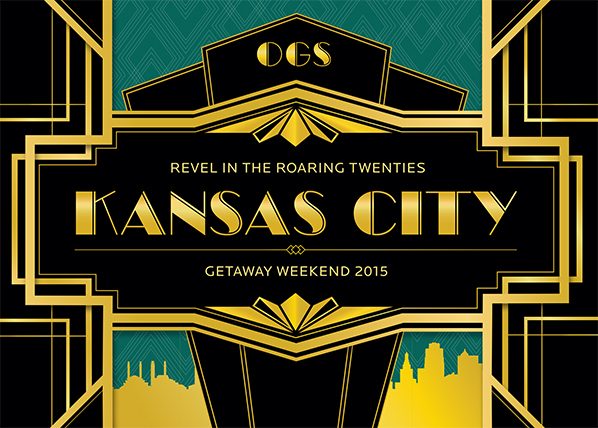 It’s almost time to gas up your getaway car, pack your flask and finery, and meet up in Kansas City on June 12-13 for OGS Weekend 2015. We’ve secured our hideout at the Intercontinental Hotel and lined up some Roaring Twenties revelry culminating with our OGS induction dinner and ceremony honoring new and advancing members. Check out the two-day agenda and sign up online at giving.mst.edu/OGSWeekend, or contact Melpo Mankin, senior manager of donor relations, at mankinm@mst.edu or 573-341-6685. OGS members, alumni, friends and family gathered for the dedication of Hasselmann Alumni House on March 14. 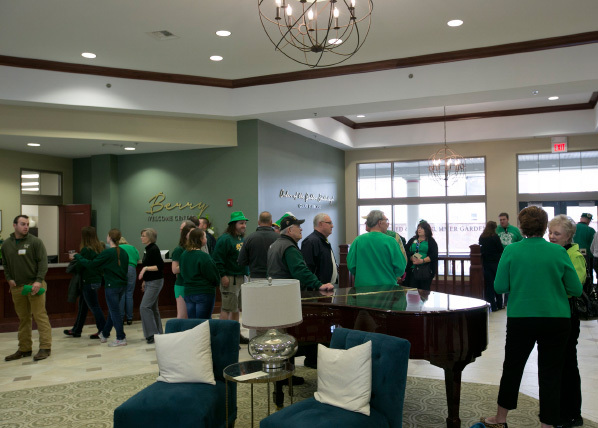 The new landmark on the corner of 11th and Pine is named for alumnus Karl F. Hasselmann, MinE’25, a former president of the Miner Alumni Association, longtime leader of the Houston alumni section and the largest donor in Missouri S&T history. Thank you to the many OGS members who stepped forward to raise the roof on our new home. Your generosity touches nearly every square foot — and especially the Order of the Golden Shillelagh Grand Staircase. It was a historic day for hundreds of Miners who raised a toast to their home sweet home — and enjoyed the St. Pat’s Parade from the best spot on Pine. View video and photos. The spirit of giving stepped into the spotlight throughout April. 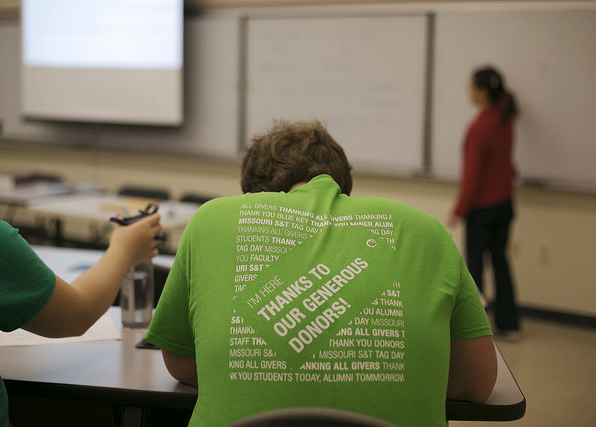 Here are highlights from Missouri S&T’s Philanthropy Month celebration.